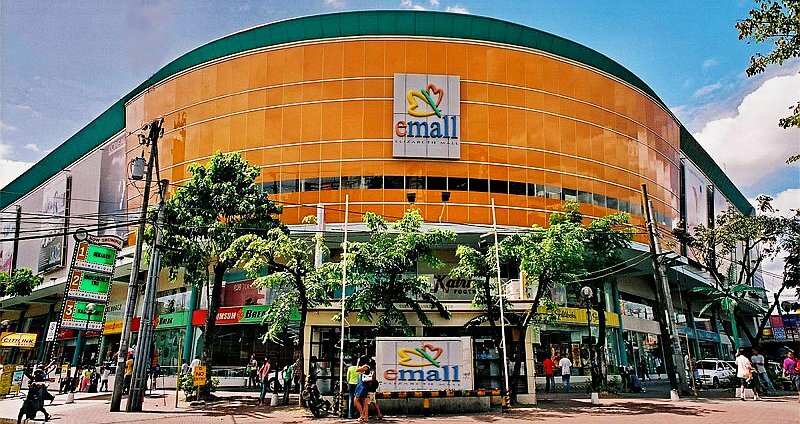 Elizabeth Mall Cebu known as E-Mall the Shopping Center of the South, it is located along N. Bacalso Avenue and Leon Kilat St., and offers a variety of choices from supermarkets, food stores, game amusements, computer/cellphone shops and clothing accessories. just to inquire for leasing department if theres any vacant space for lease in E mall for our restaurant, atleast 150 sqm preferred location upper ground floor. I would like to ask the contact number of mister donut and mr. softy ice cream.Thank you. I need contact information for Kim Star Techshop. I took my computer there Thursday Jan 28, and discovered internal component missing when I arrived home. (Internal bluetooth adaptor).